The Hitcher // What If I Avenge? Have Ты seen the Original "The Hitcher" ? Did Ты Like "The Hitcher"? What was the saddest moment? a comment was made to the poll: Have Ты seen the Original "The Hitcher" ? a comment was made to the poll: Did Ты Like "The Hitcher"? 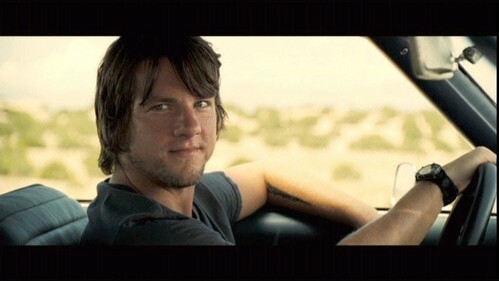 a pop quiz question Добавлено: Who does Zachary Knighton play? a comment was made to the poll: Who was your Favourite Character? a comment was made to the poll: What was the saddest moment? Who does Zachary Knighton play?